Offering an extensive range of vehicles in car hire, truck, minibus and van hire, and priding ourselves on excellent customer service, you can be sure you will be looked after by Limesquare from the moment you collect your vehicle until the time you return it. 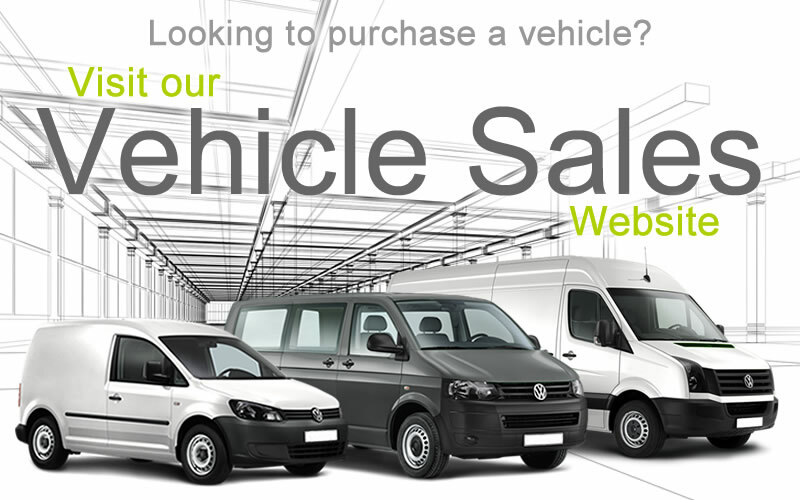 With years of experience in the vehicle hire industry, we maintain a fleet of quality new vehicles. Whether it be for a day or a year, and whether you wish to collect your vehicle or have it delivered, we will work to your organisation's needs and tailor your car or van hire rate accordingly. 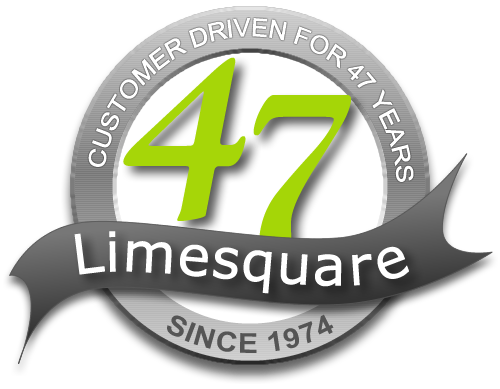 We are the Customer Driven vehicle rental company and this year, Limesquare celebrates 44 successful years in business! Back in 2009 your sales rep came to visit myself ... to inform us of the product and services as to which you could supply. He assured us that the level of service and satisfaction would be second to none. 2 years down the line and over 40 vehicles currently on hire sure enough the sales rep has kept to his word, I have not been let down once. You have supplied me with a fantastic level of service, the staff are very friendly, welcoming and professional and seem to help out in which ever way they can. I can always trust that if a vehicle is required then LimeSquare will do all they can to try and meet my requirements. I highly recommend LimeSquare and will continue to use them throughout the future. We have used Lime Square for over four years now and have found them first class. They do what you ask, when you ask for it and in our business this is key. I would and do recommend them as it an easy choice to make. 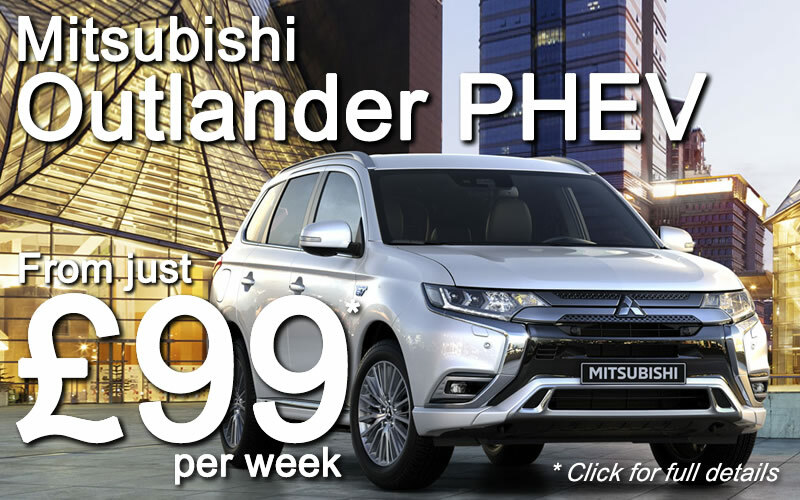 If you find a lower advertised price at another local vehicle rental company, we will match it! Read our Terms and Conditions for full details. Limesquare Vehicle Rental has major car, minibus and van hire locations in Bracknell, Chertsey, Grantham, Milton Keynes, Peterborough, Rotherham and Swindon. 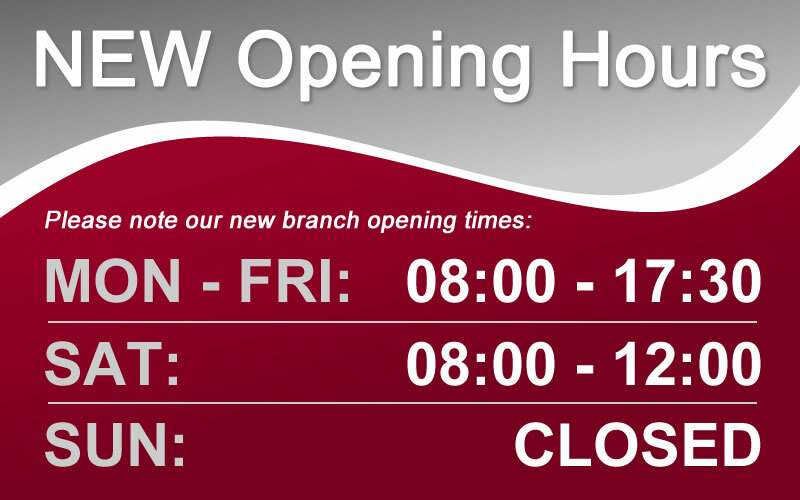 See our Locations page for details.